MAINZ, Germany – Mainz-based TV Skyline GmbH is one of the largest OB trucks and service providers in Germany, serving public and private TV channels as well as customers in various industries throughout Europe. 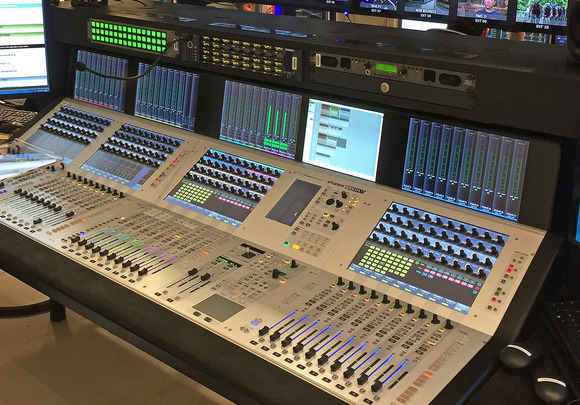 To meet the increasing customer demand for surround sound productions, TV Skyline upgraded the audio technology of its Ü3HD truck with a HARMAN Studer Vista 1 console. The Vista 1 was sold through Audio Pro, Studer’s German distributor. 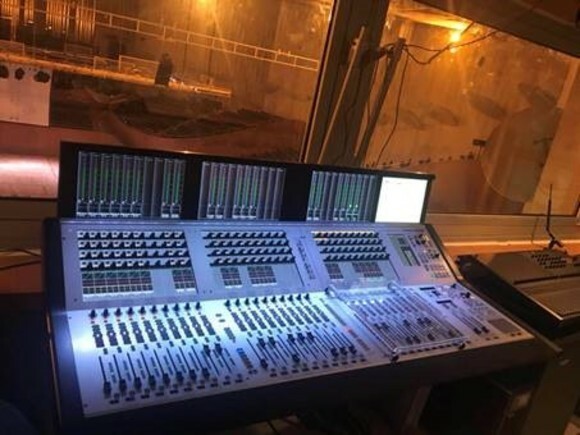 The Vista 1 in Ü3HD is equipped with 32 faders and offers 32 mic / line inputs, 32 analog outputs and eight AES / EBU stereo input and output channels, as well as an integrated MADI port. A Riedel RockNet card is installed in the expansion slot of the console, ensuring the integration of the MediorNet system. 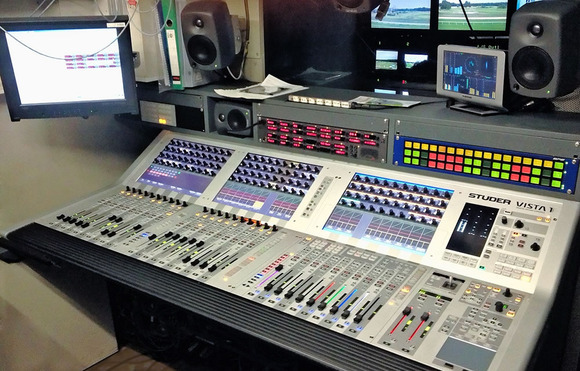 The console was first used in an 8-camera production at the start of the season for the Austrian Bundesliga soccer tournament in Innsbruck. The game was produced for the ORF and broadcasted by TV Skyline on behalf of Media Plaza in 5.1 Surround. Other productions followed at the Salzburg Festival for the transmission of the 8th Symphony of Mahler, and at the NHK Symphony Orchestra in Tokyo. Which were also produced in 5.1 Surround. For more information please contact Tel: 07131 2636-400 or Fax: 07131 2636-430, www.audiopro.de or e-mail: info@audiopro.de. TV Skyline Film- und Fernsehgesellschaft mbH, is a leading service provider for broadcast and multimedia events. Founded in 1991 and based in Mainz, Germany, they provide clients with turnkey solutions for events ranging from FIFA World Cup to the world famous Wagner festival in Bayreuth. 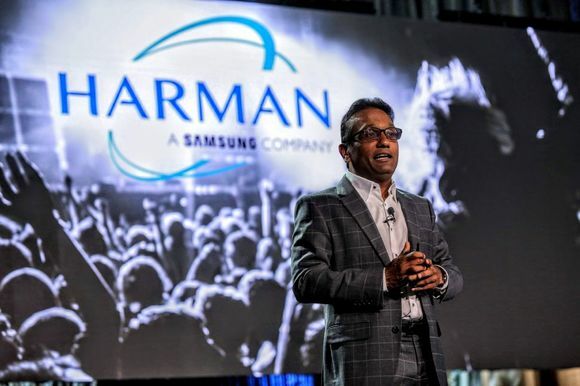 They also support a number of large corporations at their annual shareholder meetings or major product launches around the globe. TV Skyline has 65 staff and a pool of 200 freelancers. A fleet of comfortably furnished and highly equipped OB vans, SNG's and production vehicles meet all the requirements for 4K, 3G, HD and SD productions, including Dolby 5.1. A growing part of the TV Skylinebusiness is the development and production of a large number of special cameras and tracking systems, built as a result of extensive experience with using cameras in the field. More information can be found at www.tv-skyline.de.